Kia ora! 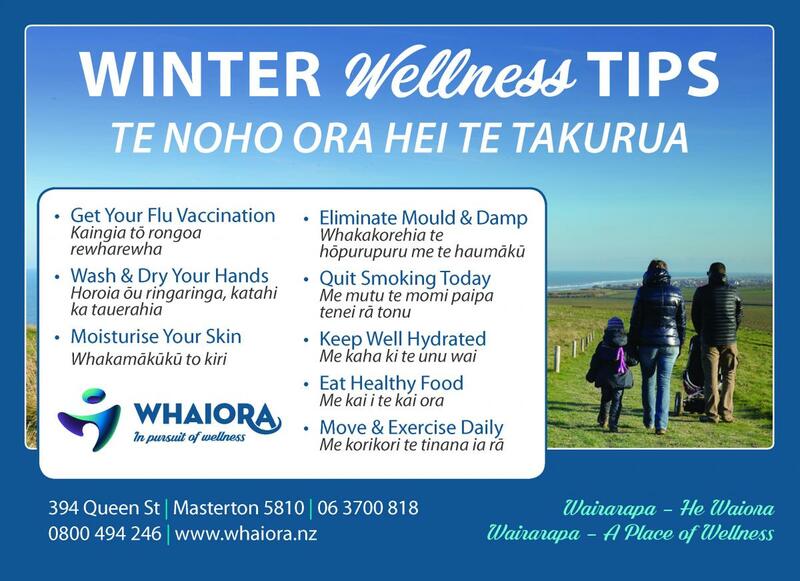 Flu vaccinations are now available for our enrolled clients at Whaiora’s Medical Centre. Protect you and your family from the flu this winter. Call us on 0800 494 246 to book your vaccination today. It’s also a good time to check that your asthma inhalers are up to date and that you’ve got a ready supply of any regular medications. Read more about Fight the Flu! 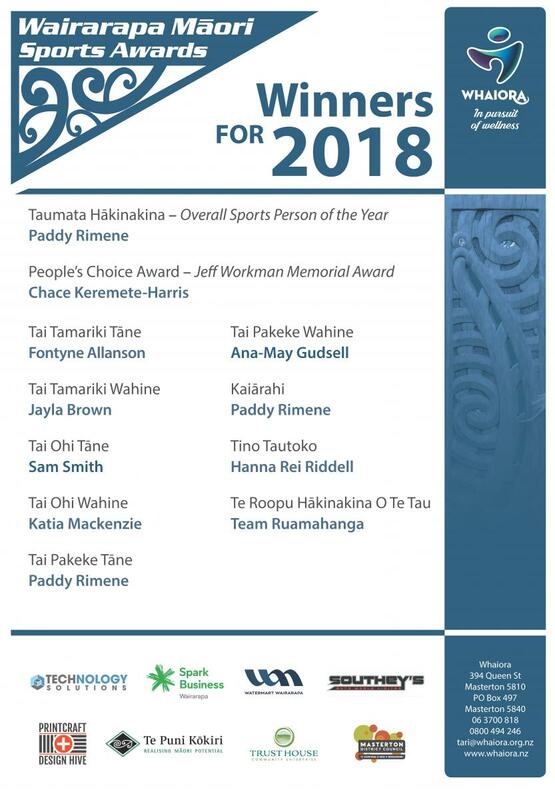 Congratulations to all our Nominees, Finalists and Winners for 2018.